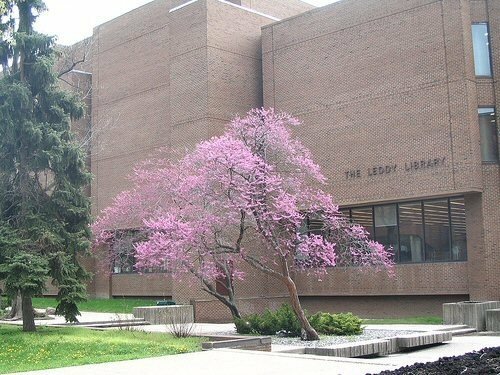 The University of Windsor’s Leddy Library invites applications for an Information Services Tenure-Track Librarian position commencing as early as May 1, 2015. Intended to be filled at the Librarian I or Librarian II level, final rank and salary will be commensurate with experience and subject to final budgetary approval. The position description is available on the University of Windsor's Faculty Recruitment website. The deadline for applications is March 3, 2015.